As any SuperPhillip Central regular will tell you, SuperPhillip Central's Favorite VGMs usually appear on a Monday to jump start the week with great video game music. However, any SuperPhillip Central regular will also tell you that I occasionally am late or a bit lazy with posting these on time. It happens rarely, but when it does, it makes a reader's Tuesday all the more special. That's exactly what has transpired with this edition of SuperPhillip Central's Favorite VGMs. No worries, though, as I have come up with awesome video game tracks for us all to enjoy on this fine Tuesday afternoon. We start things off with Kumi Tanioka's Fort Farthest from Ragnarok Odyssey. 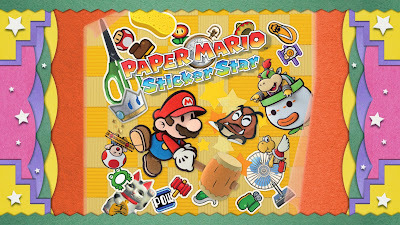 Then we get rocking with some music from Mega Man X7 and Paper Mario: Sticker Star. Lastly, we wind this edition up with music from Skies of Arcadia and a jazzy little number from SimCity 3000. Let's get to the music! 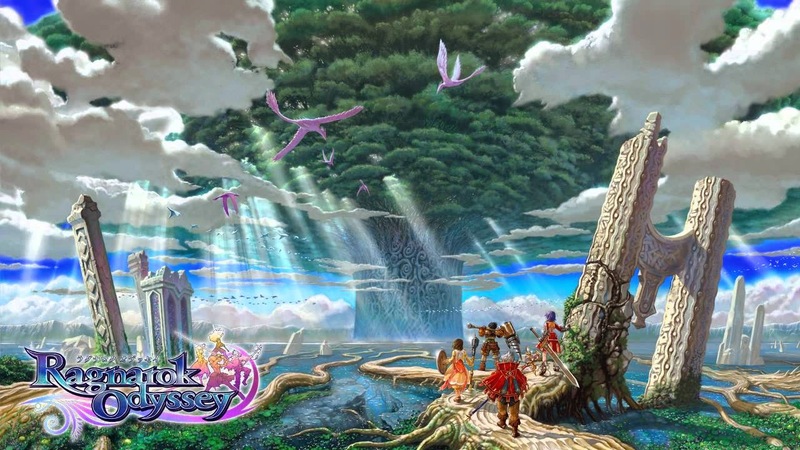 Kumi Tanioka delivers to us a military march styled theme that plays at the hub area Fort Farthest of Ragnarok Odyssey and its expansion, Ragnarok Odyssey ACE. I played the latter, enjoying it as a much more beginner friendly Monster Hunter-esque game. Ragnarok Odyssey features Norse mythology and creatures, bringing with it intense battles with up to four players online or off. Despite the game being the main bomb in a critical sense, Mega Man X7 should be admired for at least trying something new, fully 3D levels. 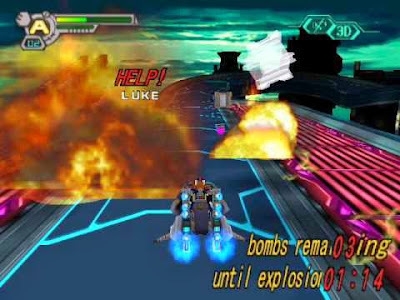 However, I think most of us can be happy that Capcom went to a strictly 2D and 2.5D design sense with Mega Man X8. Still, while the quality of the Mega Man X series has been like a roller coaster, one constant is present throughout all of the games-- they have fantastic music, as evidenced by this theme for Hellride Boarski's stage. Talking about games that aren't viewed with the highest of regards, Paper Mario: Sticker Star was a competent but overall underwhelming title. It's more to do with it being part of the Paper Mario series than anything else. It lacked gaining experience from battles, partners to help Mario in battle, and the lack of a pronounced story hurt more than they helped the game. However, the music of this Paper Mario is by far my favorite yet seen in the series with its abundance of catchy tunes, such as this one for Bowser Jr. encounters. The Blue Rogues is led by Vyse the pirate, who is also the main character of Skies of Arcadia, known as Eternal Arcadia in Japan. 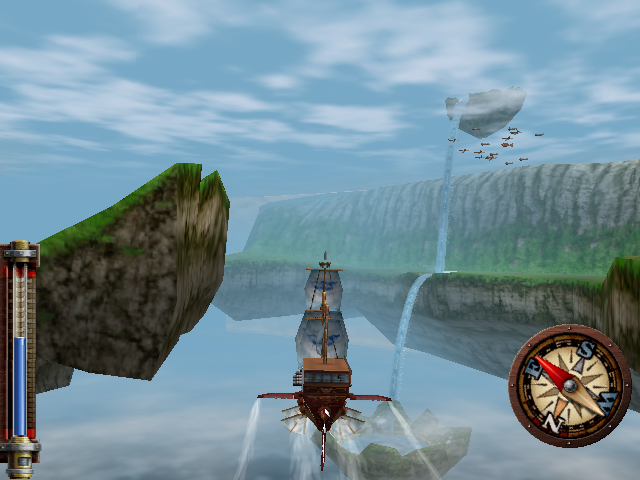 The game would see a port on the Nintendo GameCube, lowering the amount of random enemy encounters that the Dreamcast original notoriously had. The game remains one of my favorite JRPGs I've ever played, and it's the charming cast of characters, unique setting, fun battle system, and wonderful music that I thank for that. We conclude this late edition of SuperPhillip Central's Favorite VGMs with a jazzy song from SimCity 3000, Central Park Sunday. Sure, Sunday was two days ago, but this song is just as nice for a Tuesday. 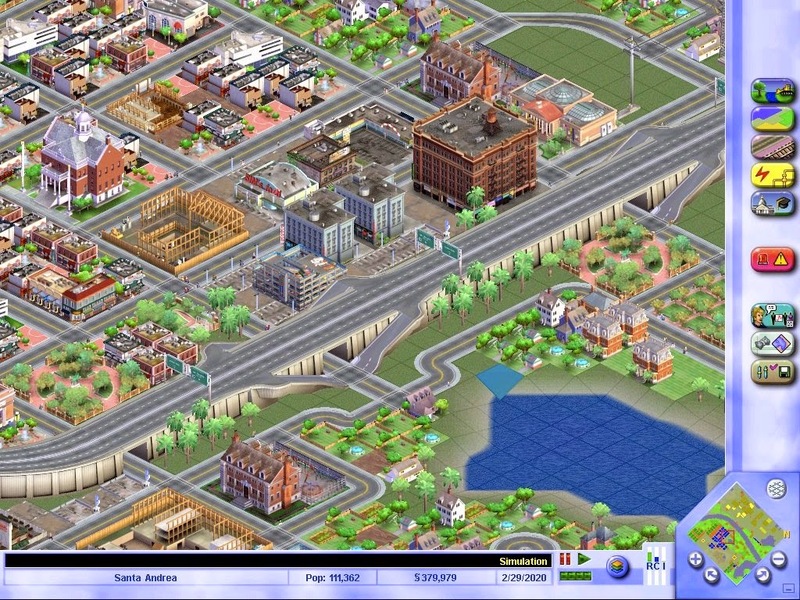 A mixture of original music is heard while tinkering around with the various tools available for creating magnificent cities with SimCity 3000, and basically all of it is just as wonderful as Central Park Sunday.